Join your Loved One for dinner, on us! Our chefs prepare every dish with care, to ensure your loved one enjoys the best dining experience possible. Everyday style food is made from fresh natural ingredients. Delicious meals are prepared with a Pennsylvania Dutch flare. 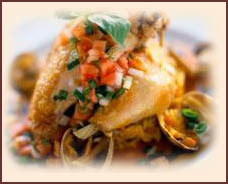 Cornerstone Living serves homestyle cooking, most of our seasonal foods are harvested from local farms. This extra measure makes our menu reminiscent of home cooking. We are proud to serve restaurant quality meals each & every day. 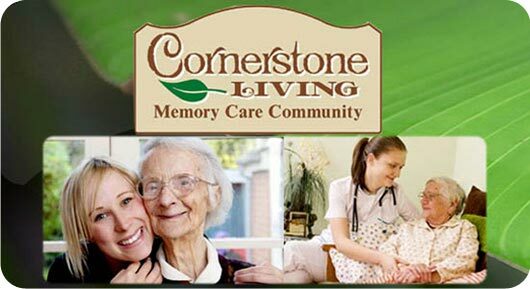 Cornerstone Living provides the traditional three meals a day with snacks in between. We understand the importance of each meal & how it becomes a big part of our resident's daily lives. 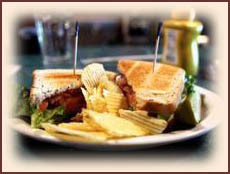 We accommodate all special diets for both personal & health reasons. Another option that makes Cornerstone Living unique & different from other senior care homes is our dining experience, family & friends can dine too :) You are welcome just let US know! It would be our pleasure to give you the option to dine with your loved one, no cost to you. BREAKFAST — Your loved one has their choice of a hot or a cold early morning meal. 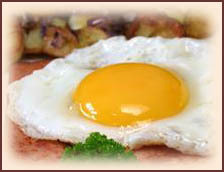 Choices include; eggs, breakfast meats, hot or cold cereals, fruit & more. LUNCH — The midday meal is our biggest meal of the day. 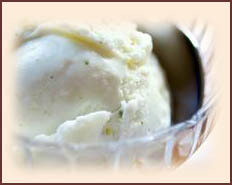 We always have alternative choices available that give the atmosphere of restaurant dining for your loved one. DINNER — Our evening meal is a little lighter but still fulfilling. Everyone is welcome to enjoy seconds & even thirds. DESSERT — Now this is the part of the meal every resident waits, so patiently for :-) Ice cream, ice cream, ice cream and much more. Many choices for the sweet tooth.